Find land mobile radio antennas for critical communication. Our two-way antennas are rugged, reliable and designed to deliver seamless portable connection. 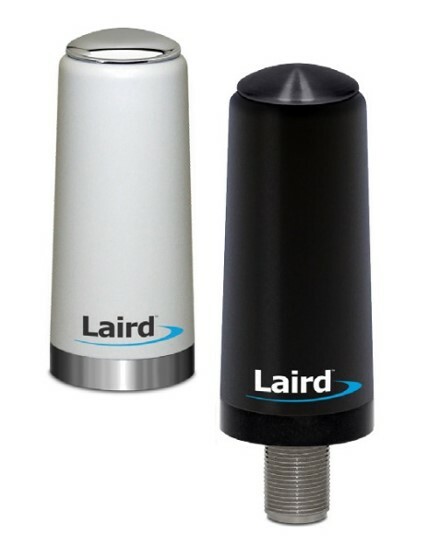 Laird offers a comprehensive portfolio of industry leading, rugged and reliable two-way radio antennas for critical mobile and portable hand-held communications. Our two-way radio antennas support public safety, transportation, utility, industrial and military applications.